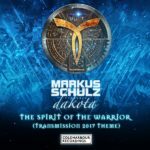 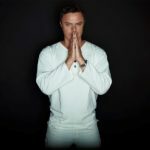 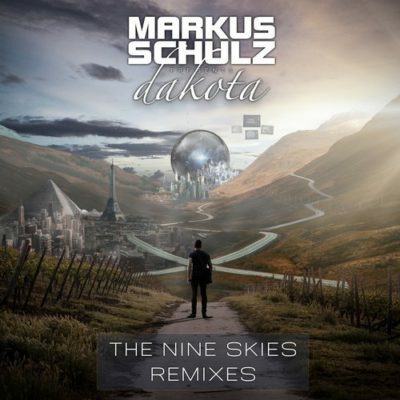 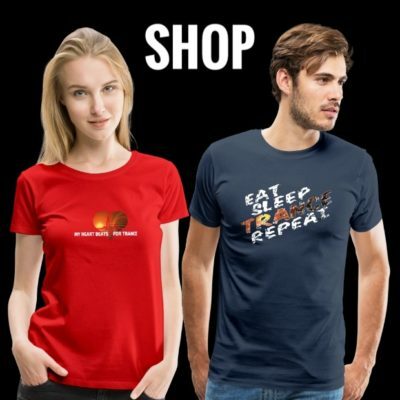 Taken from Markus Schulz’ outstanding concept album “The Nine Skies” under his Dakota alias, three tracks come along with a new remix treatment. Interpreted from Jordan Suckley, Anske and Daxson, here are “The Nine Skies Remixes”. 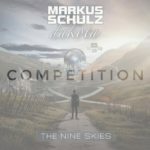 Competition: Win a copy of “The Nine Skies”! 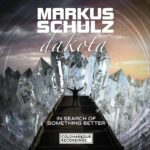 Tagged Anske, Coldharbour Recordings, Dakota, Daxson, Jordan Suckley, Markus Schulz, The Nine Skies.